Holidays in the middle of a paradise for active vacationers, in comfortable apartments & with wonderful wellness oasis! 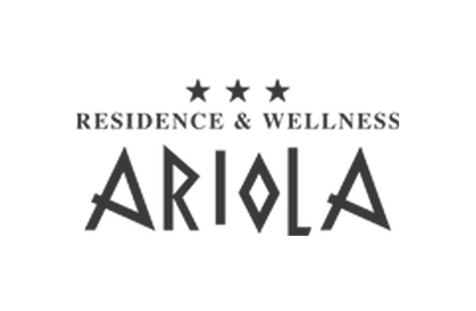 Welcome to Residence Ariola in Wolkenstein! 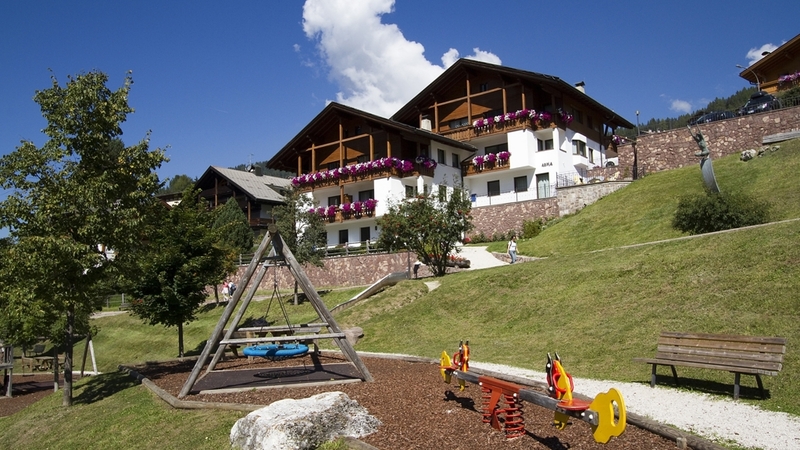 Our Residence Ariola is situated in a quiet location in the center of the idyllic village Wolkenstein. It offers comfortable and spacious apartments, which are furnished with a lot of wood. It's the perfect accommodation for all those, who are looking for a place where to spend holidays in contact with nature with the whole family. Arriving in our apartments, you'll quickly feel like at home! Spend some hours with your friends or your family in our nice wellness oasis with revitalizing shower, sauna and whirlpool. Without doubt, Wolkenstein is one of the most beautiful areas of South Tyrol, especially known for its breathtaking views and the large number of options available during a vacation here! Romantic excursions, strenuous mountain tours, skiing, cycling, climbing and much more awaits you and your family, if you choose us for your holiday.